Nordea is launching Instant Reporting, a new Open Banking solution that enables corporate customers to access their own accounts and integrate real-time data with their own systems and processes. It is the first offering from Nordea that moves beyond legal requirements in PSD2 and turns Open Banking into a commercially viable product. 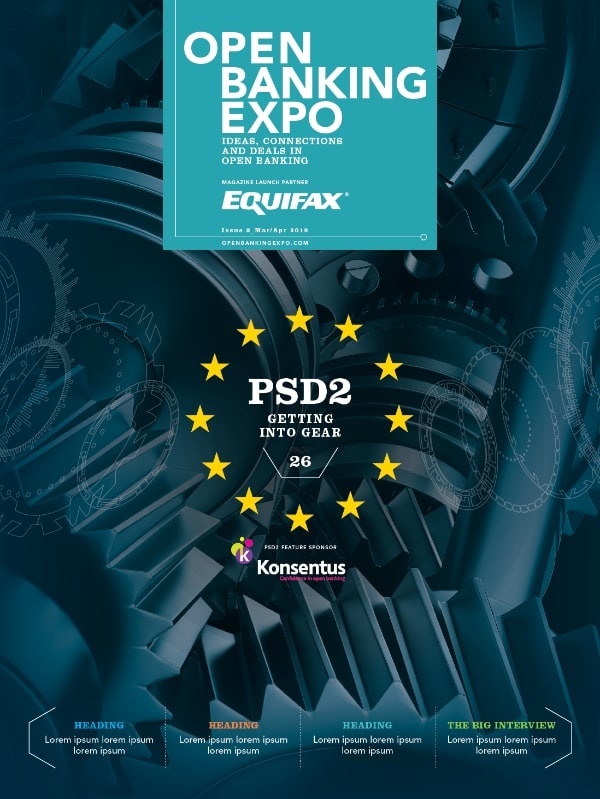 PSD2 (Payment Services Directive) is an EU directive that requires banks to open to third parties to offer their services to the bank’s customers. This is intended to increase competition in the banking sector and is often called Open Banking. Nordea has chosen to see this as an opportunity rather than just a requirement from legislators and can now announce the launch of a reporting tool based on open Application Programme Interface (API) – Instant Reporting. – We have been committed to Open Banking from the beginning because we could really see the potential for creating new products and services that bring value to our customers. The exciting thing with our new product, Instant Reporting, is that it gives corporates the chance to directly access their real-time data which will have a big impact on the way they organise their businesses, freeing up valuable time and resources, says Gunnar Berger, Head of Nordea Open Banking. Giving companies access to their accounts, balances and transactions allows them to complement their current file-based systems simply by connecting to the Instant Reporting API. Each time they log on to their system they will access fresh real-time data. – After taking the leading position in Open Banking in the Nordics, I am delighted to see that we can now offer the first real commercially viable product from the project and one that has the potential to benefit many customers. 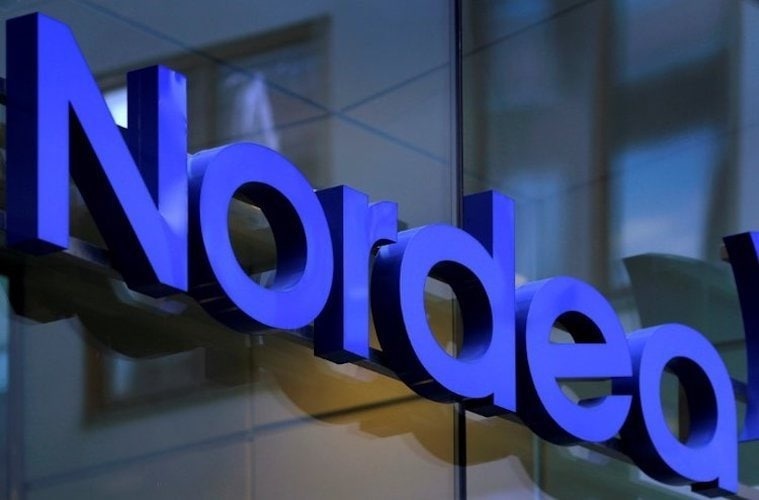 This launch is just the first of many great products ahead resulting from Nordea Open Banking, says Erik Zingmark, Head of Transaction Banking at Nordea. Instant Reporting is initially launched in Sweden and Finland. Nordea’s Open Banking platform was launched at the end of 2017. More than 3,300 developers have now registered to test Nordea’s APIs. The next planned steps for the Instant Reporting is to provide access to Danish and Norwegian accounts.